In 2018, more than $250 billion worth of U.S. imports from China and $110 billion worth of U.S. exports to China were subjected to tariffs, according to a new federal report released this week. Nearly 2,000 requests for exclusions remain open for comment. Meanwhile, last month, the Office of the U.S. Trade Representative Robert E. Lighthizer, received a letter from a large group of Congress members expressing their concerns over a recently published list of Chinese goods to face U.S. tariffs. 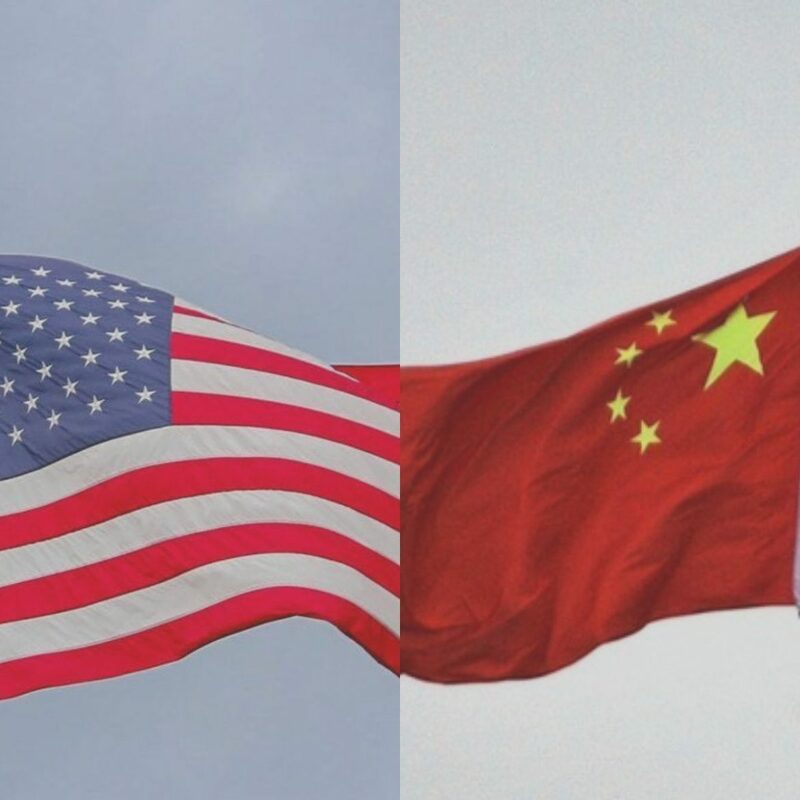 The lawmakers’ bipartisan letter requested Lighthizer establish a new process for exclusion, allowing U.S. companies to gain exemption from tariffs stated in the third published list of tariffs, applied to $200 billion worth of Chinese goods. For U.S. companies to gain exclusion from tariffs, the organizations must find the applied tariffs to be harmful to their global competitiveness, the letter stated. The Congress members’ expectation is for U.S. company exemptions to re-route effects of the tariffs to China therefore protecting U.S. companies from feeling the brunt. “An exclusion process is vital to ensuring that U.S. companies can seek relief in the event that there are no alternative suppliers or if other special circumstances exist,” noted the letter. The legislators have proposed a fact-based policy carried by Federal Register standards that must be met by companies hoping to gain exclusion. “An exclusion process has been an integral part of that approach (…) and must be a part of the recently-announced third list as well,” noted the letter. The latest round of Chinese tariffs, known as “list three,” levies 10 percent tariffs for the rest of 2018. In 2019, the levies will jump to 25 percent on the first of January.